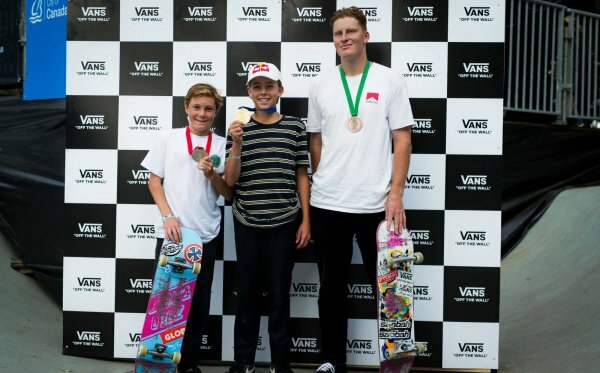 Costa Mesa, CALIF. (January 23, 2019) – Vans Park Series, the premier park terrain skateboarding tour in the world, today announced the 2019 Pro Tour schedule. 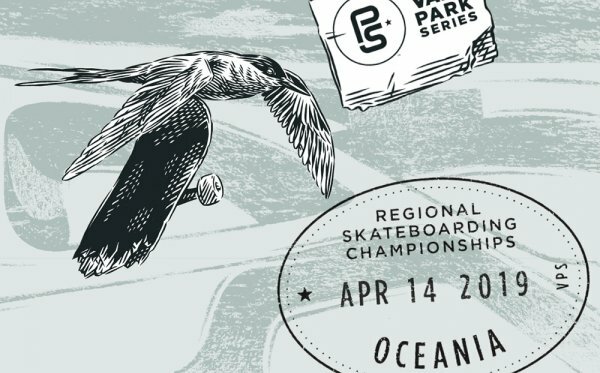 Anticipating another historic season in competitive skateboarding culminating into the World Championships, the Vans Park Series (VPS) will touch down in five major countries this year, expanding its programming to equally represent four global Pro Tour qualifiers for men and women, and sustaining its commitment to endorsing prize parity for both divisions. The 2019 VPS World Championships will be hosted for the first time on American soil in Salt Lake City, Utah on September 7. 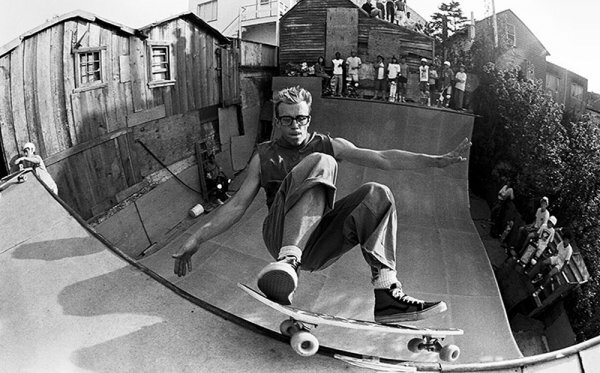 The prospective 2019 men’s and women’s park terrain skateboarding world champions will be crowned before a roaring live audience at Utah State Fairpark. 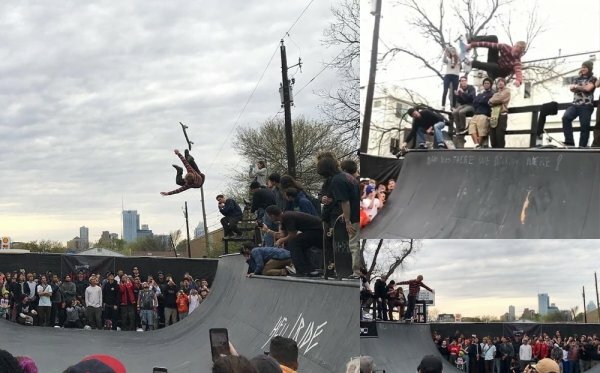 With a premium live webcast produced at every stop, the Vans Park Series will bring an exhilarating competitive skateboarding showcase for local spectators and fans abroad.